The term carioca is used to describe people who were born in Rio de Janeiro. 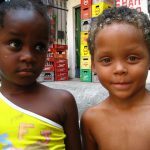 It’s is derived from the indigenous Tupi tribe’s word for “white house” or “white man’s house” to refer to European settlers from Portugal, but Rio de Janeiro is extremely culturally diverse and in modern times carioca refers to anyone who is a native of the city. 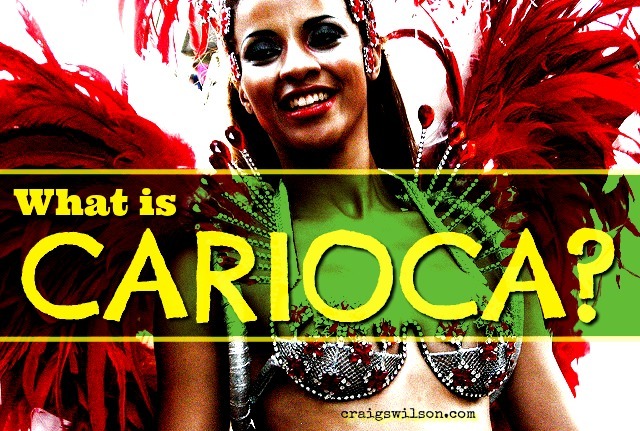 Carioca also used to describe the Rio natives’ way of speaking, which is not a different language, but Brazillian Portuguese with a few variants in slang and speaking style. Cariocas are known to be some of the warmest, friendliest, and most helpful people in the world. They are affectionate and fun-loving, with deep roots in Catholicism that by no means inhibit their enthusiasm for hedonistic pursuits. There is also a dark side of the city, where drug lords and corrupt law enforcement fight for power on the streets. The life of Lucas Rocha in my international crime thriller, Renegade Pawn, portrays this dangerous side where everyday is a life or death struggle for those living in the slums, or favelas, of Rio de Janeiro. Things culminate before the 2016 Olympics as orphan Lucas delves into the underworld in order to care for his two little sisters. What lines will he have to cross to keep them safe? Rio de Janeiro has declared a public calamity just months before the games begin. Hopefully, the carioca spirit will help the city finish in time for the world’s most famous athletic event.